This is the perfect quick and easy recipe to whip up whenever you have company…or just because it’s delicious. Crockpot black bean dip needs two ingredients and one crockpot, it doesn’t get easier than that! As simple as it is, the flavor is amazing. This will be a favorite in your home before you know it. Crockpot black bean dip recipe comes together in minutes, making this the perfect side or topping for salads and tacos. During the busier seasons – which is basically every season – I like to have some great appetizer and dip recipes on hand. They go great for parties or impromptu visits from family and friends. 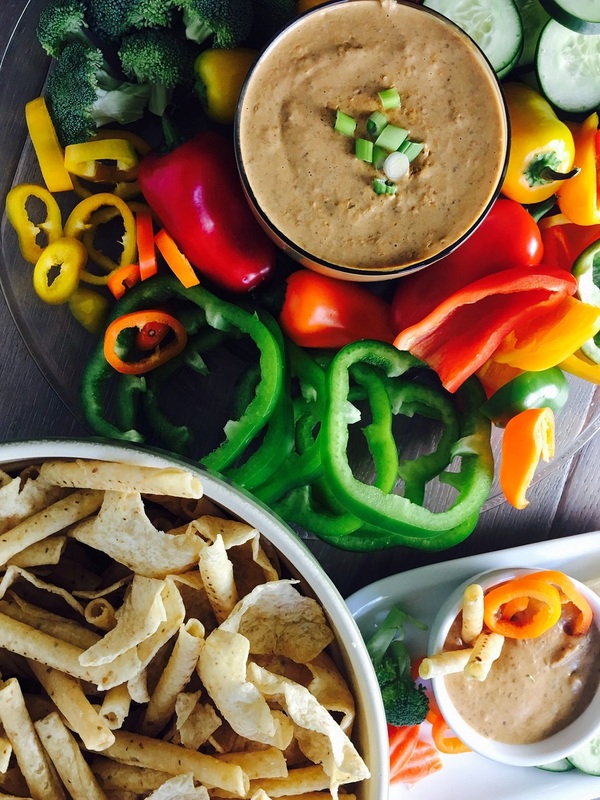 The easier the better, that is why I love this crockpot black bean dip. 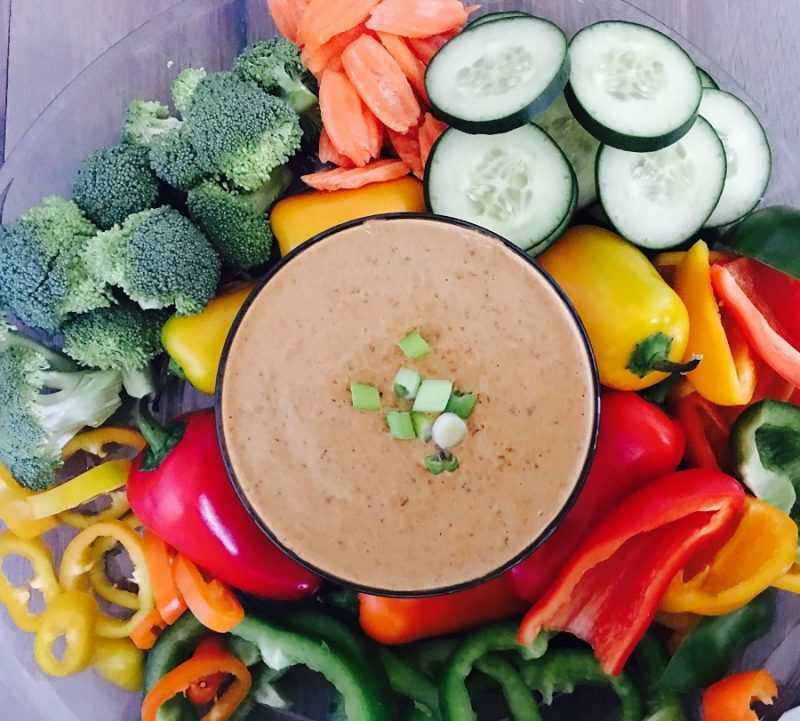 With just a few ingredients and a crockpot I can make a delicious dip that everyone will enjoy. Sometimes we like to make a vat of this for taco nights as well! Because there are so few ingredients this is also a great recipe for those who have allergies to certain things! We’re going to start with a can of Amy’s Organic Low Fat Black Bean Vegetable Soup, as it is the perfect starting point for some dip. To add some flavor, we will go with some cheddar and Jalapeno Pub Cheese. Of course, the recipe will need a slow Cooker, Instant Pot, Crockpot or a Little Dipper. Spray a small crockpot with non-stick spray to make for easy clean up later. Add the cheddar and jalapeno pub cheese to the crockpot and gently mix the ingredients together. Cover the crockpot and heat on low for a half hour. Then mix the ingredients one more time and cover. Continue to cook on low until the cheese is warm and the ingredients are blended nicely. This usually takes about an hour for our small crock pot. You may be tempted to turn it on high which is okay for a small period of time but cooking the black bean dip on high for too long will make it runnier. Slow and steady wins the race with this recipe. This crockpot black bean dip recipe comes together in minutes with only two ingredients making the perfect side or topping for salads and tacos. That sounds so yummy! I live in the southwest, so beans are a big deal. I can’t wait to make this. Bonus for easy with using a crockpot! Ok, you sold me! 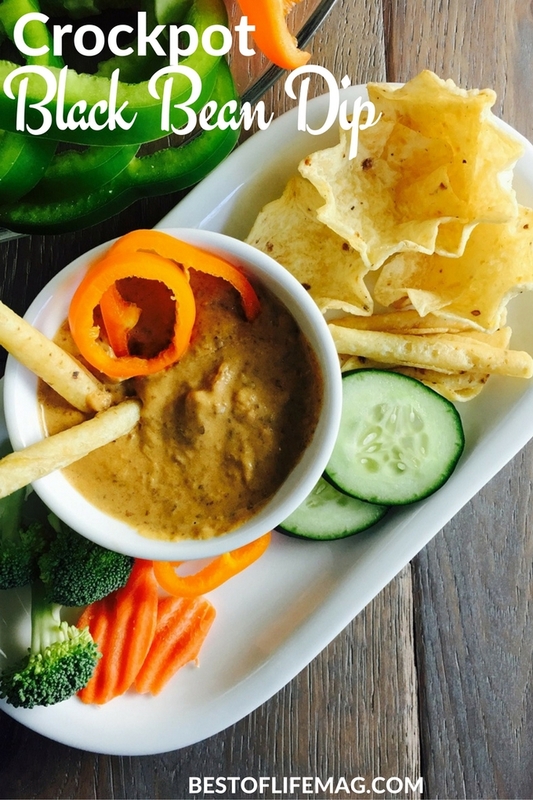 I love dips so much and this one looks like the perfect pairing with some organic chips. Just in time for the weekend! I am going to make this for my party that I will be having this weekend. This looks so good. This Black Bean Dip is going to be perfect for my get together this weekend. I will have to pick up the ingredients I need to make some. I am sure it will be a big hit. 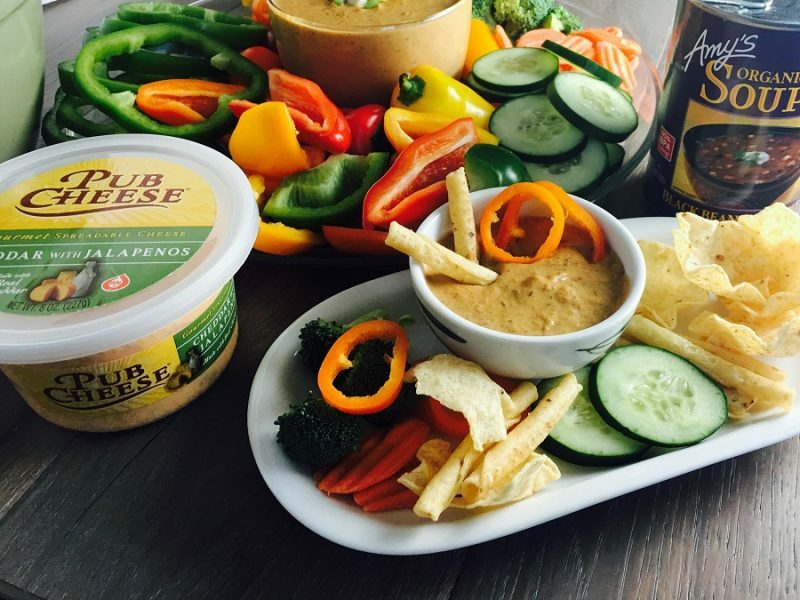 Our family loves to make dips for holiday and Super Bowl parties. 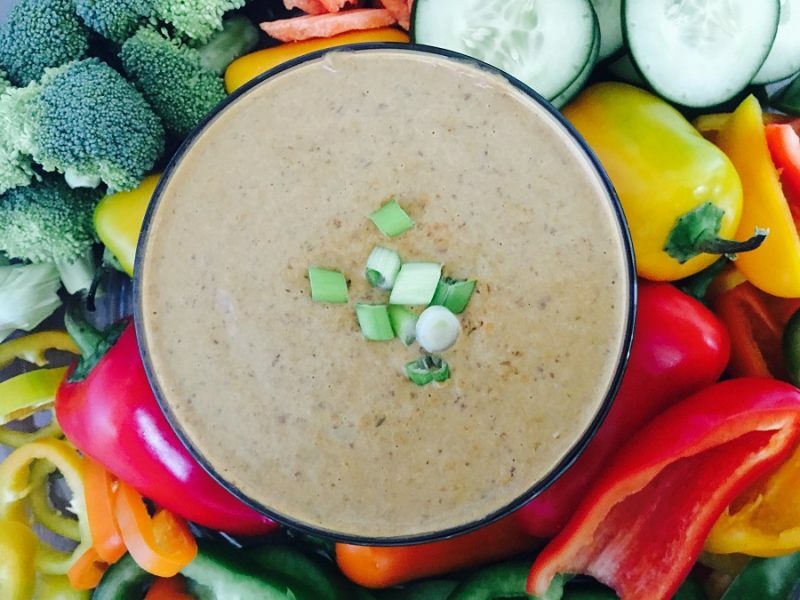 This Crockpot Black Bean Dip would be perfect! My vegan friend would adore this recipe. So much freshness in one bite. Cheers! Just in time for Cinco de Mayo. Perfect for summer parties and BBQs! Black bean vegetable soup and cheese- absolutely brilliant! This will be a great appetizer before my BBQ this weekend. Thanks! 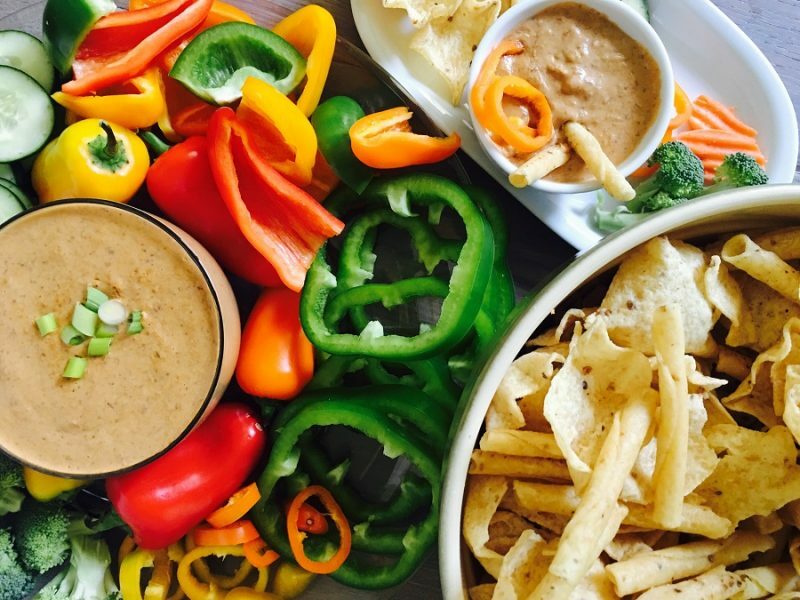 I love the simplicity of this dip recipe and the fact that it cooks in the slow cooker. We are always looking for new game day treats and this is perfect! 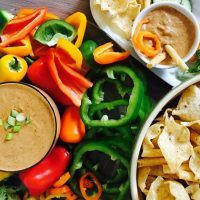 I love using my slow cooker for making dips. If the slow cooker has a warm setting you can serve the dip in it as well. This dip does look delicious. I absolutely MUST try this recipe! I really love fresh veggies and with summer just around the corner, I’m going to be doing as little indoor cooking as possible. Thanks for sharing. It looks so yummy! 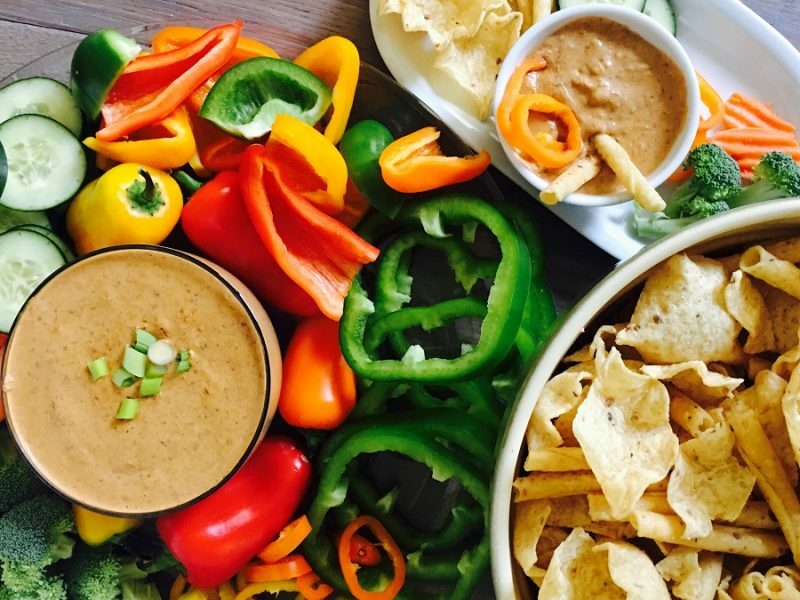 I have never used my crock pot to make dips, but this looks amazing! I would love to make this for our next party! This looks so yummy! I love that you can make this in a crock pot!